Summer is full of celebrations it seems, especially when the weather is warm. We all find it a bit easier to be playful and somewhat carefree when the the sun shines and the days are longer. So here are my picks for some weekend reads. Friends and family get together during the summer and our children are meeting all sorts of “relatives” that they may or may not know. Take a cue from them how affectionate they want to be to these “strangers”. 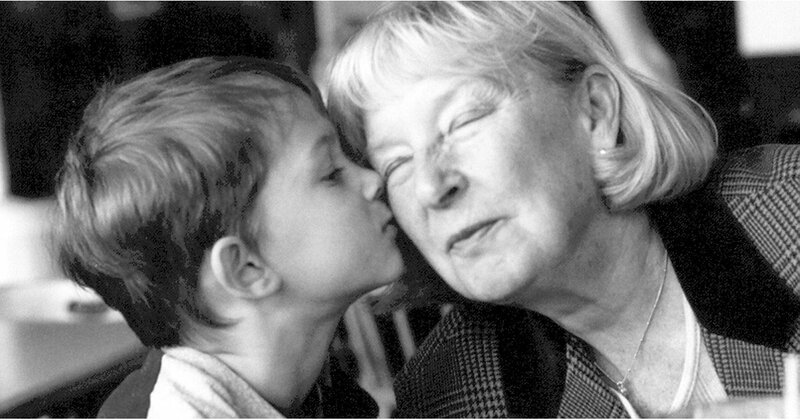 As we head into the vacation season and into visits with grandparents, aunts, uncles, and cousins, there’s one awkward situation that will arise in many families that most parents will be unprepared to deal with: relatives who expect hugs and kisses from little ones — even when those little ones don’t want to show them affection. To spare a relative’s feelings, many of us will urge a small child to endure or even return this unwanted physical contact. But should we? What messages are we sending to our kids about their body boundaries when we do this? Trying to teach your child coding and introducing them to STEM activities is easier than you think. Computer coding is essentially a language that computer uses. When we think about helping kids learn computer coding, we automatically think we need a computer first. But in fact, there are many ways to learn computer coding without a computer, as many thinking and coding approach can be learned in many different activities off-screen. 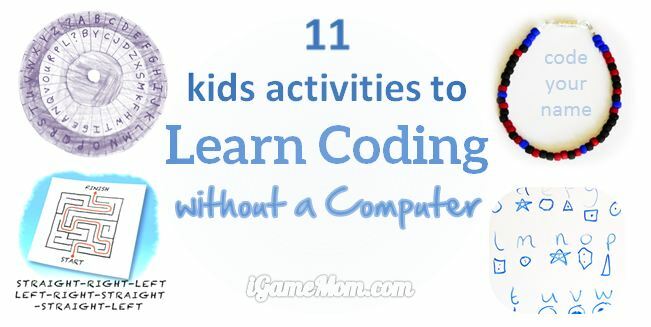 Today we share some off-screen activities that teach kids computer coding. 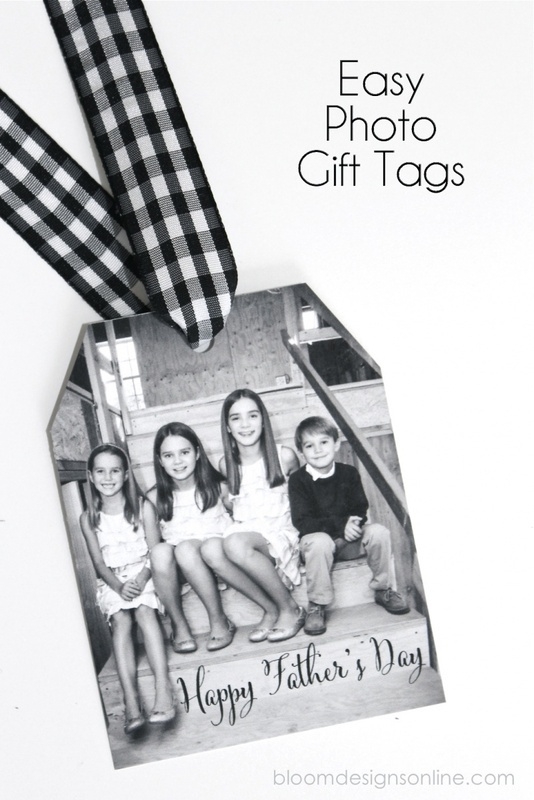 Father’s Day is here and DIY gifts are great for the little ones to give to Dad. Here are some suggestions Cool Mom Picks.